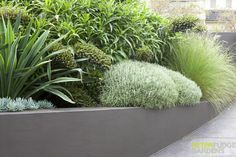 TALK TO one of our SMALL SPACE GARDEN DESIGNERS today! 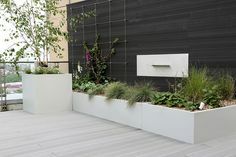 The Balcony Gardener has been transforming outdoor and indoor spaces throughout London since 2009. 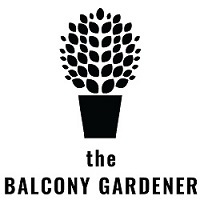 The Balcony Gardener team are experts in small space gardening and passionate about making the city Greener. 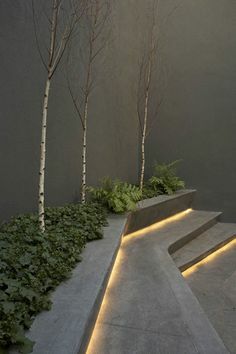 Our ethos is to maximise the potential of your space, however large or small, whilst always acknowledging the level of maintenance that is best suited for your lifestyle. 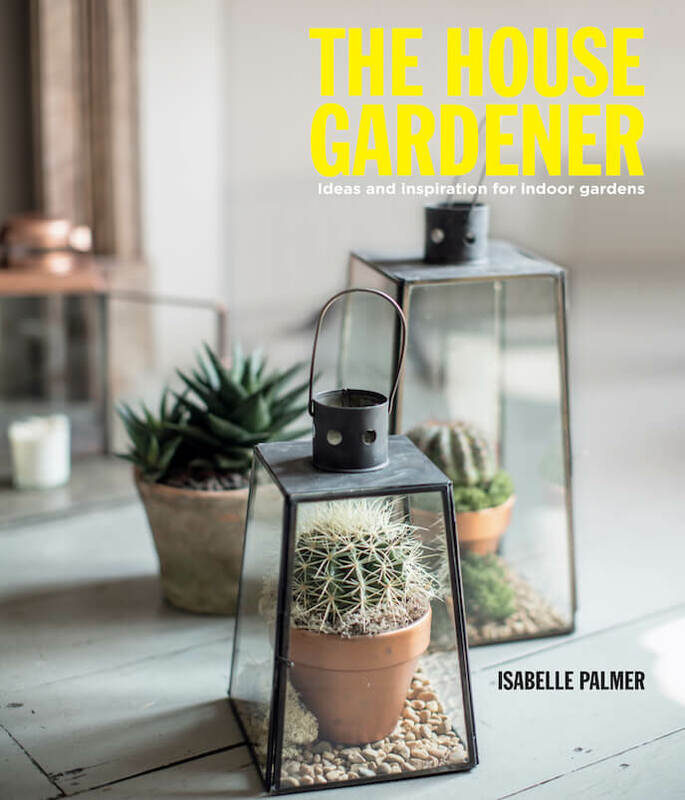 Isabelle Palmer is a renowned city garden designer and the founder of The Balcony Gardener, her innovative and fresh approach to garden design and gardening retail has earned her well deserved attention. 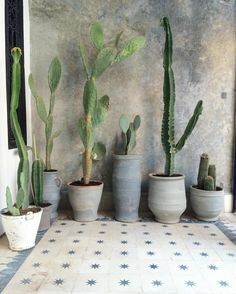 Isabelle has also collaborated with well known brands, such as Anthropologie and US furniture retailer West Elm, to create special events and products for a greener city life. She was also been shortlisted for a Red Magazine Hot Woman of the Year Business Start-Up Award in 2011. 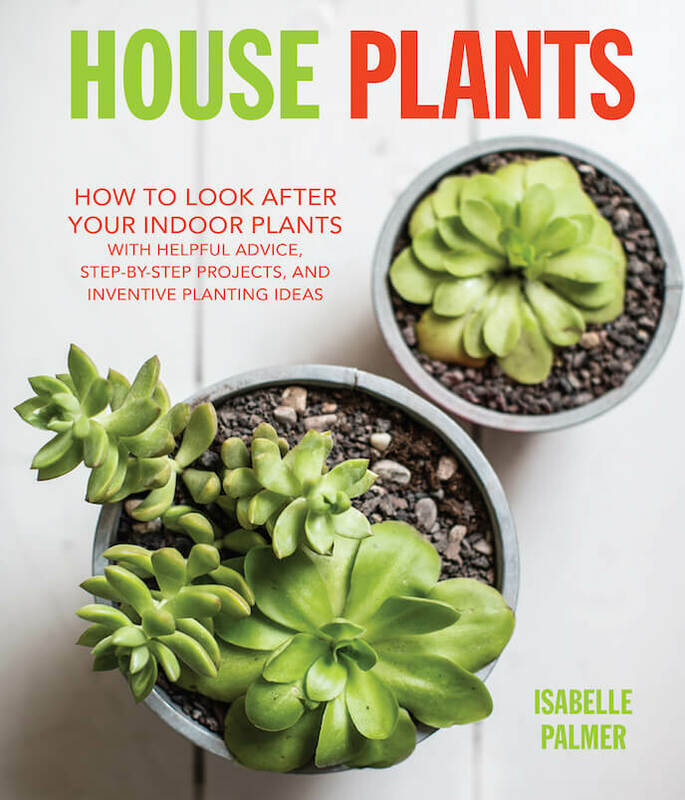 With great style and a practical approach to city gardening, she has shared her small space gardening expertise in three books. Along with guest writing a number of blog posts and feature articles for various online publications, magazines and newspapers, including her column in The Ham and High. She has also appeared in a number of TV programmes including Alan Titchmarsh’s Love Your Garden, London Live and Kirsty’s Homemade Christmas. 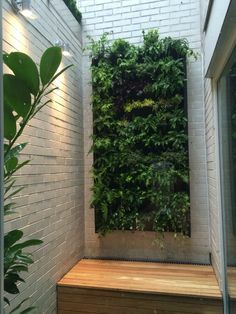 The Balcony Gardener believes everyone can grow their own little piece of green in the city however small, and are committed to realising this with your space! 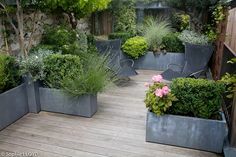 The Balcony Gardener’s inspirational design, styling and supply of garden solutions are not only beautiful & desirable additions to your home but are integral to our ethos of enhancing your outdoor and indoor spaces to maximum effect. 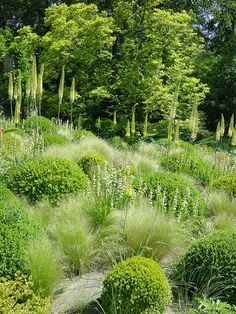 If you are an urban or rural dweller with a limited garden area, we can provide you with endless imaginative creations to suit. 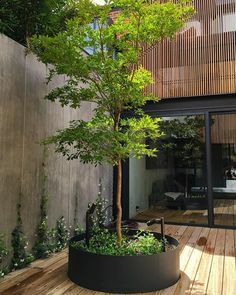 We excel at fusing clean and simple design with our unique style of planting to give you a bespoke and enviable garden, however small your space. 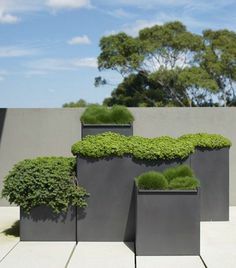 Our bespoke window box and container garden service adds an easy to maintain and stylish instant garden to your space however small. 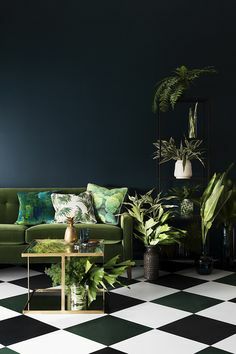 With your personal style in mind, we can design and create ornamental house plant displays to add a stylish & contemporary angle to your interior design. 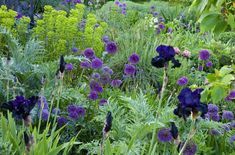 Isabelle collects her favourite deisgns and projects on Pinterest, so have a look at his mood board to find ideas on how you can green your space. 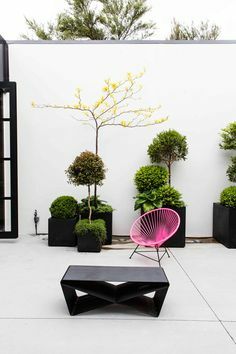 Get in touch to get a quote for your outdoor space! This stylish succulent display is perfect for the creating a low maintenance and little watering house plant display. Isabelle shows Kirstie how to make a Terrarium. If you are ready to get your hands dirty and your window sills looking fab, this video will show you how to do it and live to tell the story! With very limited resources, you can still create amazing flower displays with fresh flowers from your balcony – here’s how to do it! Terrariums are a great way to green your home when you’ve got limited space and time. 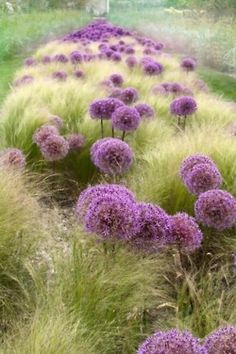 Just make sure you select the right plants, make the right environment for them, and enjoy a little garden for years to come! 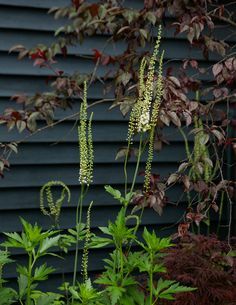 Sometimes, the container you pick for your planting is as important as the plants you choose. Have a look at how Isabelle creates a sustainable wooden crate display and have a go at it! 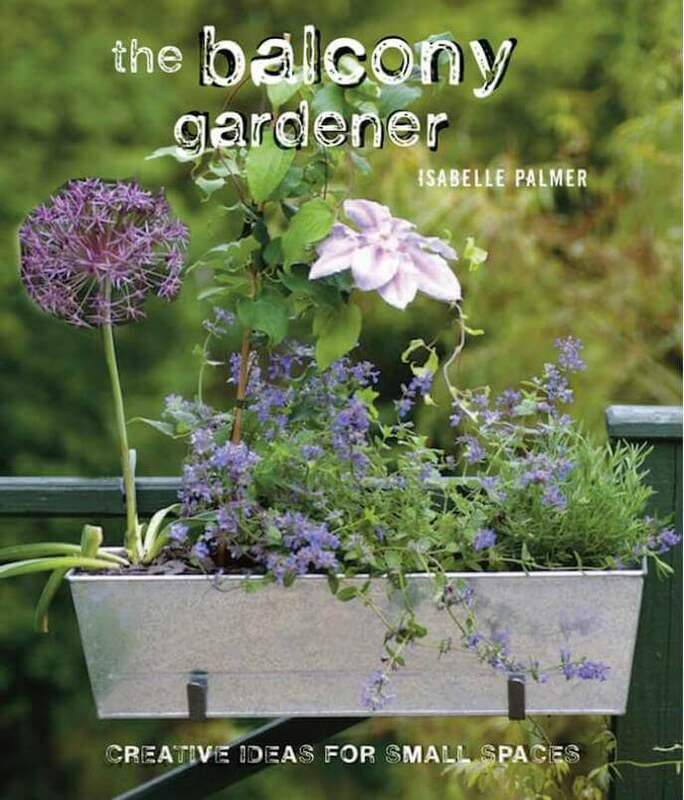 The Balcony Gardener is often featured in a number of magazines and publications. Browse through some of the recent feature pieces here, and get in touch for details and quotes. 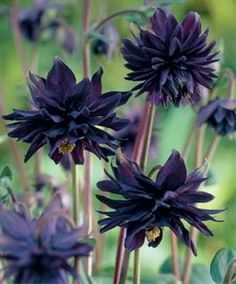 SIGN up for NEWS on HOW TO MAKE THE MOST of your SMALL SPACE GARDEN now!